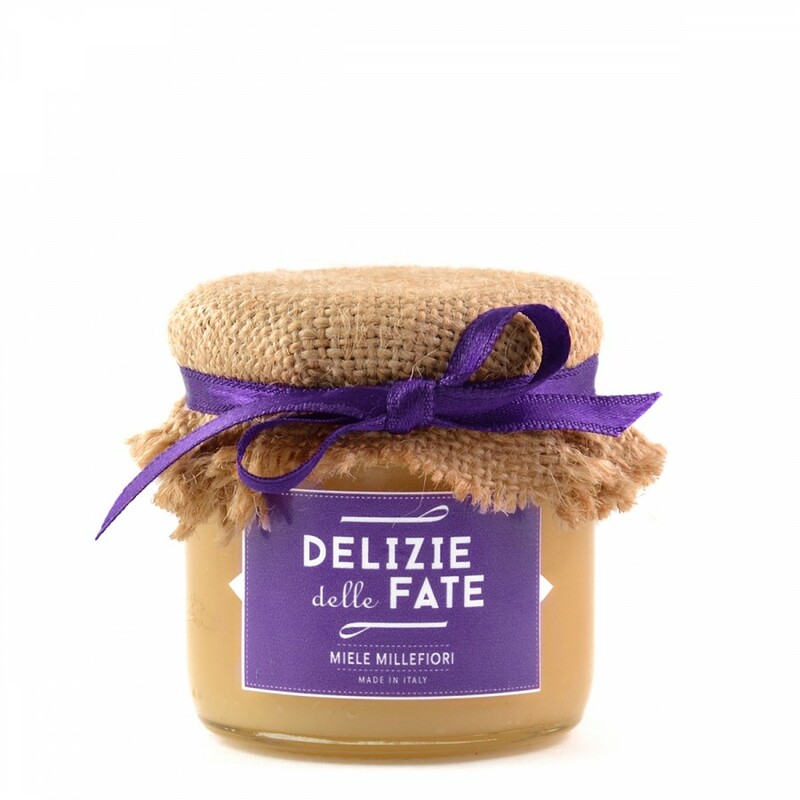 Ingredients: 100%Thousand flower blossom honey from Piemonte (Italy). Description: Typical summer honey, is collected on wild flowers in pristine areas. Color is highly intense, with shades from light yellow to white opaque; It is usually of solid consistency, due to spontaneous crystallization. The taste is sweet, with full and varied aroma.